Hello and welcome! 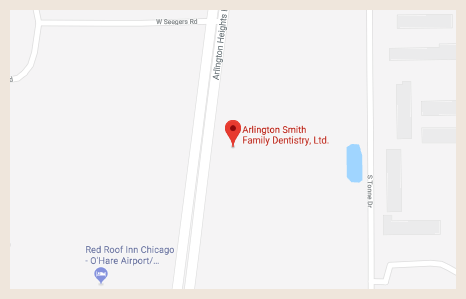 I am so proud to introduce you to our dental office. I have had the pleasure of following in my father and uncle’s footsteps and continue their legacy of serving the community since 1962. I was so fortunate to have had two great mentors and I genuinely enjoy being a dentist! I understand that many people find going to the dentist a stressful experience so I focus on giving 100% of my attention to make sure my patients feel at home and their experience is a pleasant one. I am happy to brag that I have a great team! Our front desk staff, assistants and hygienists are all top notch! Not only do we all work well together, but we genuinely like each other and have a good time while getting our work done. Every day is a good day!